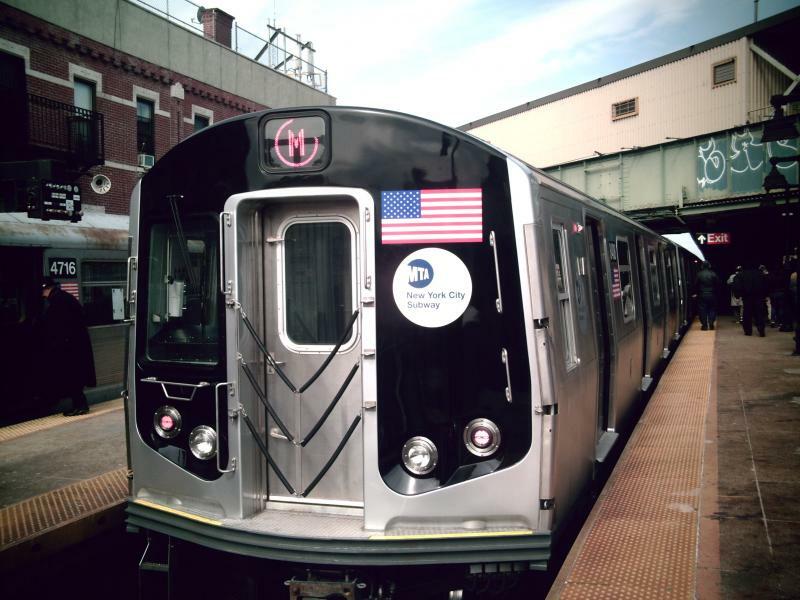 Brooklyn, NY (December 28, 2018) – According to police, a 57-year-old man was struck and killed by a subway train after ending up on the tracks on Thursday afternoon, December 27, at the Neck Road station in Sheepshead Bay. The incident was reported to police to have occurred at around 4:30 p.m.
At this time, it has been alleged that the victim was running from a cell phone store employee who believes the man had possibly stolen a phone. Police have not yet verified that information to the public, however, it has been confirmed that the man was running prior to his presence on the tracks. Police and emergency responders arrived on the scene to find the man dead from the injuries he suffered after being struck by a Q train. The identity of the victim has not been released at this time and no further information has been made available. Before moving on, we would like to take a moment to extend our deepest condolences and most heartfelt sympathies to the loved ones of the victim. A wrongful death due to any incident such as a train accident in New York will commonly leave the bereaved family with countless questions and concerns. While it may be difficult, making the choice to acquire qualified representation to help you during this time of need may be a challenging although necessary step. At Hach & Rose, we are passionate about assisting those who have been affected by the inattention of another person or other entity. Our experienced New York accident attorneys pride themselves on easing the turbulent process that generally follows an unexpected accident. If you have lost a loved one or have suffered injuries in a New York train accident due to the negligence of another party or other entity, please don’t hesitate to call 212-779-0057 today.